-Auto-brakes : These make great walker accessories. Added safety of auto-breaks. 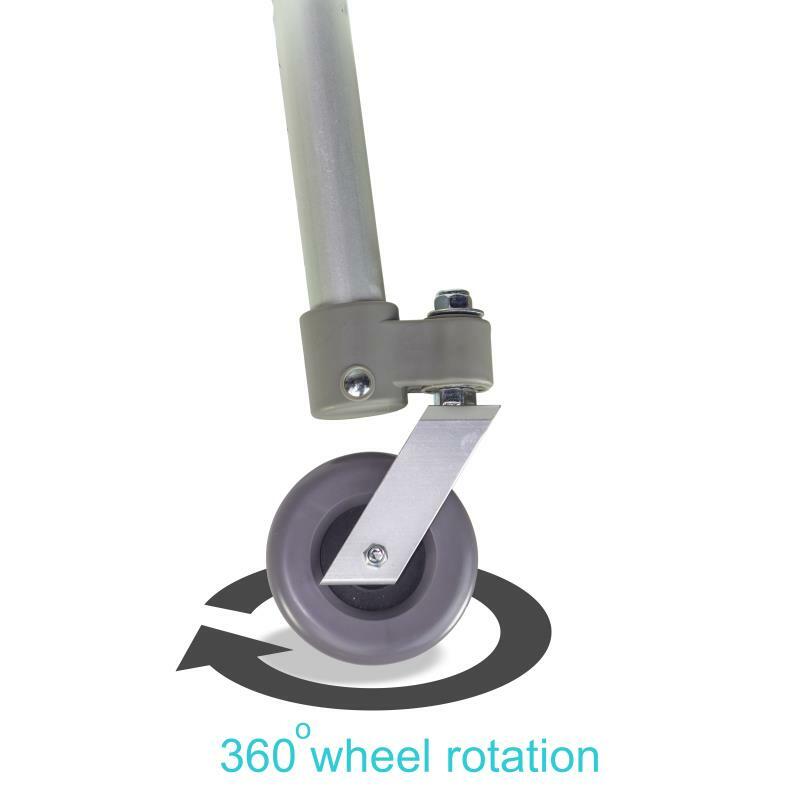 To activate push down on your walkers' handles and the auto glides activate the brakes for stability. 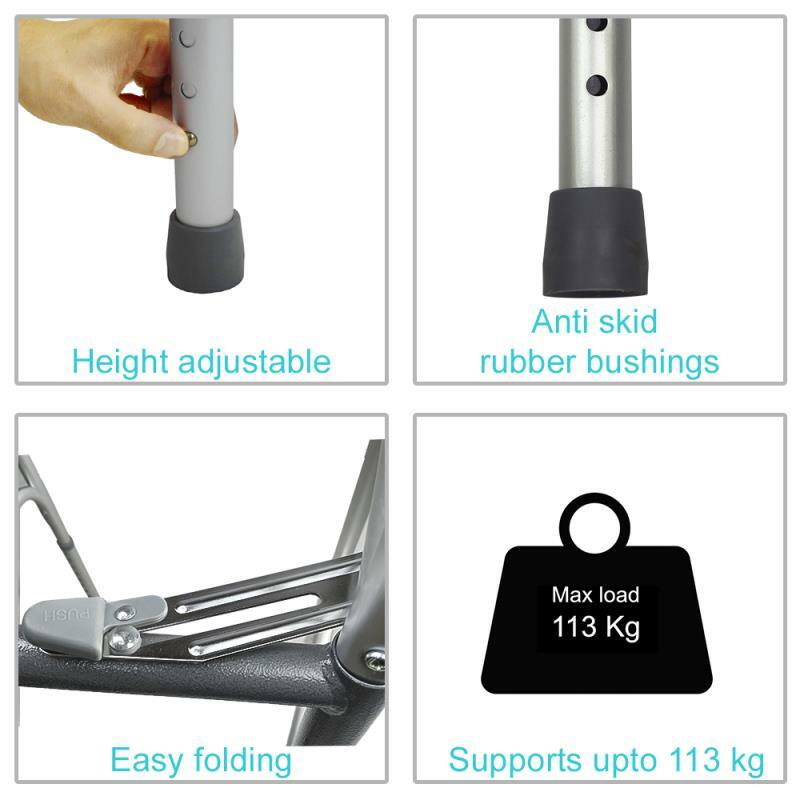 -Carpet Gliders: slide into place and easily adjust to fit securely in any walker leg. Navigate over carpet. -Rubber hand grips: are textured for a secure, nonslip grip. The contoured ribbed hand grips provide extra stability while reducing hand pressure and fatigue.